The Sebia Accacia upholstery fabric has a subtle texture and elegance. 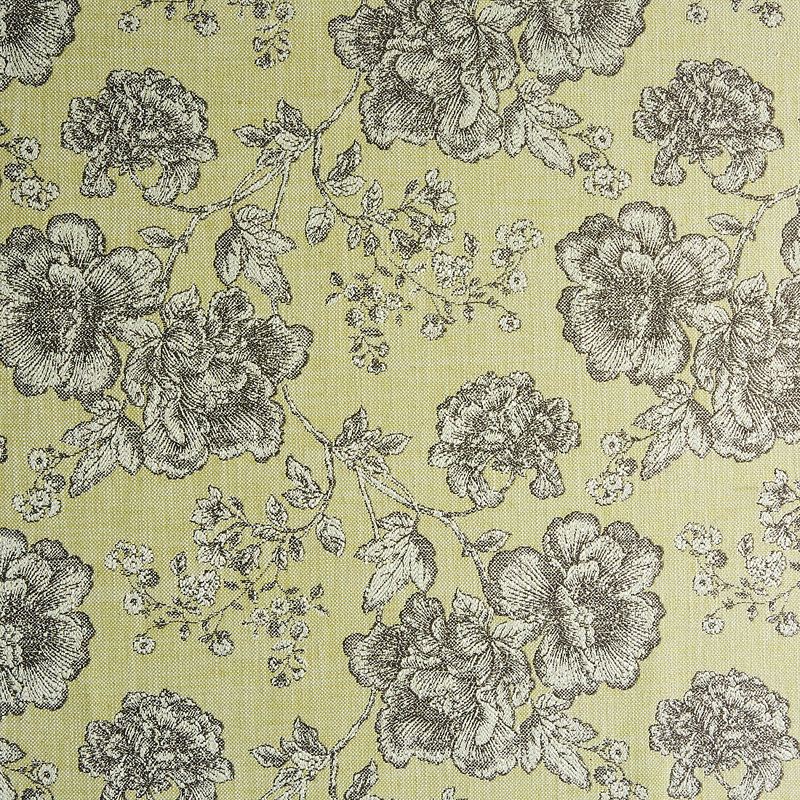 Its floral motif in moss green and earthy lime tones hold a renaissance quality to them. This traditional fabric will add warmth and a homely touch to your home.